The bonus is intended for trading purposes only and it cannot be lost. The offer is available to new and existing clients of FXCC for Standard and XL accounts. Maximum leverage of accounts participating in this promotion is 1:100. Additional cashback on every trade. 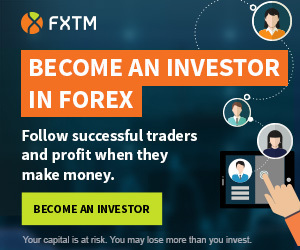 FXCC is an STP/ECN broker regulated by the Vanuatu Financial Services Commission (VFSC) and by the Cyprus Securities and Exchange Commission (CySEC). Promotion valid: until 30th of April 2019.